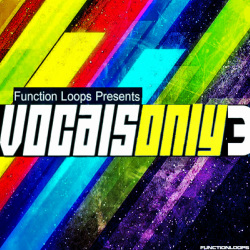 "Vocals Only 3" a follow up to the popular, special Vocals bundle series from Function Loops. Delivering 1.2GB of Only Vocal parts from various best-selling vocal packs released in 2014. Featuring couple of different vocalists and covering wide range of genres, this discounted bundle is one not to be missed. 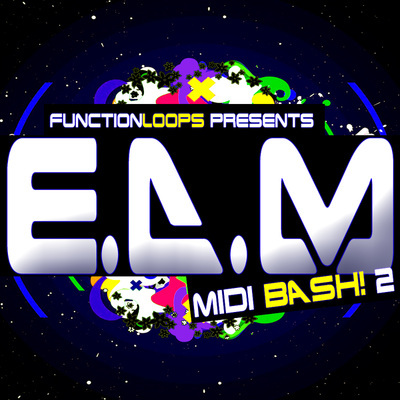 If you have not get a chance to purchase the full vocal packs from Function Loops and you are looking only for vocals, then you are in the right place. 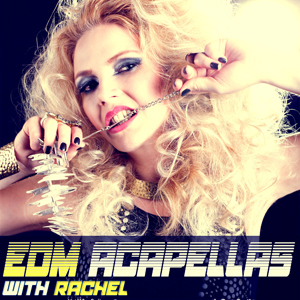 you covered with wide collection of Vocal Acapellas, Loops and One-Shots. 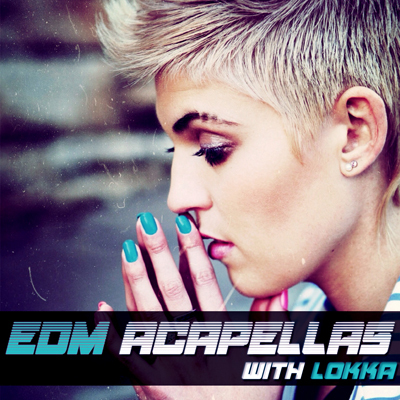 • 180 Vocal Snippets from "#VOX"
• 50 Vocals One-Shots from "#VOX"
You will find Vocal Loops, One-Shots and full-lenght Acapellas.